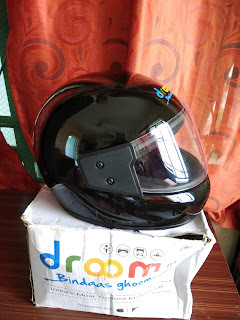 Hello Dealsnloot Readers,Now Droom Comes Under All Of Them.In This Sale You Will Get Helmet Just At Rs 49. Original Price Of This Products Is Rs 900. So Guys What Are You Waiting Register Fast For Sale. Sale Live On 9 Sept 2017 At 11 Am And Valid Till Stock Lasts.So Hurry Grab This Loot. UPDATE :- Successfully Order Trick Added. Also Helmet In Stock Easily Till 1 PM. 2. Now Click On Buy Now & Enter Your Pin code & Check It Delivers To Your City Or Not. 6. Stock Valid Till Last. 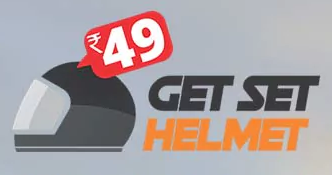 We All Know Droom Sale Is Not Available For Many Of States , So To Get Helmet You Can Try Below Trick. 2. Now Complete All Buying Process. 3. In Pincode Column Enter Pincode Which Droom Accept , But In Address Column Enter Your Correct Name , Address & Correct Pincode. 4. Their Will Be 90% Chances That Your Helmet Delivers To You. 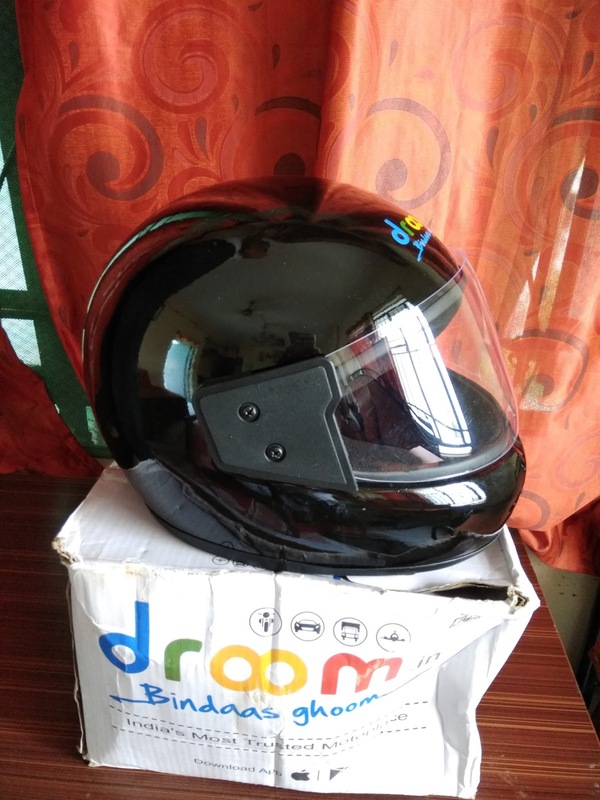 Brand new Droom ISI marked Helmet, offer will start on 24th - 10 - 2017 at Rs 49/- from 11 A.M. onward till 7 P.M.